The Zim Hip-Hop terrain is increasing each and every day with the emergence of a new MC aiming for the proverbial throne. For one to stand out in such an environment where every corner boasts at least two rappers they have to be exceptionally good. 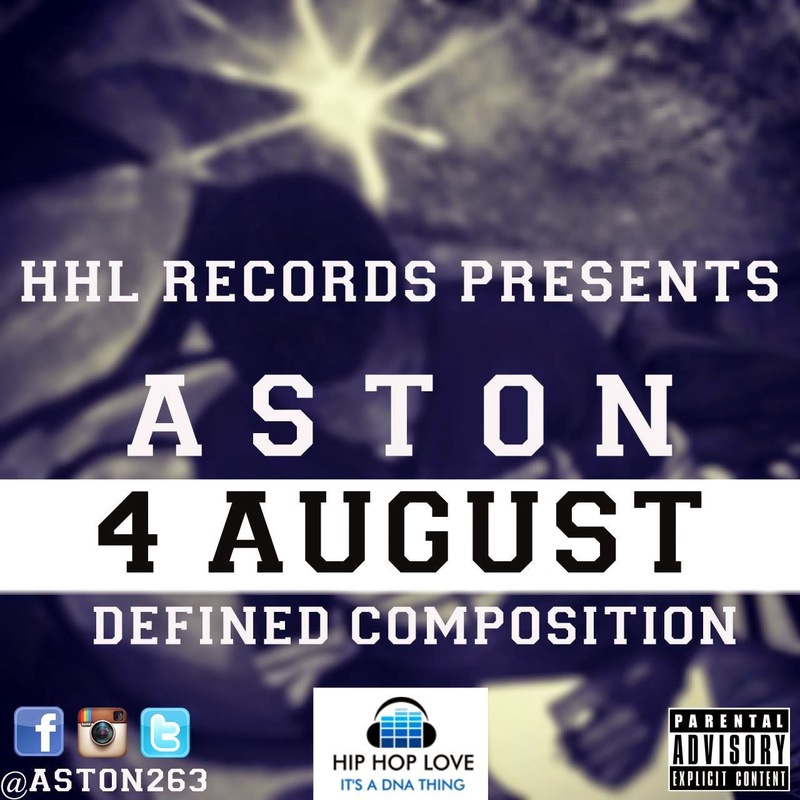 In amid of this dog-eat-dog world emerges Aston, a young Zim rapper currently based in Pretoria, South Africa. Had the opportunity of chatting to him during the KiDD Aktive TRAPPED album launch held on the 27th of June. Defined Composition is his mixtape dropping 4 August, which also happens to be his debut effort, to test the waters, so to speak. So far he has released three singles off the upcoming mixtape. Shut It Down - This is a remake of the Meek Mill/Big Sean banger “Burn”. Brucie B sounded queer to my ears on this. Just 4 Kontrol - Another party track. The July - This is a remake of the Logic track “Ballin”. The idea of this song was about an annual South African varsity event called The July, hence the name. Patiently waiting for deeper content subjects in the upcoming single and mixtape. So far, the released singles are all party tracks. Party tracks do have the risk of being to redundant as the content revolves solely around spending money, women and liquor. Turn up we must but we can’t turn up all day, every day.